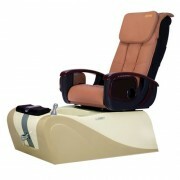 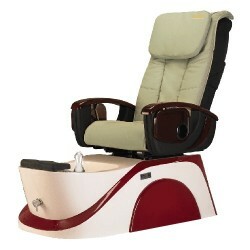 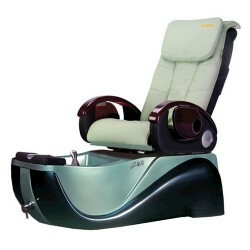 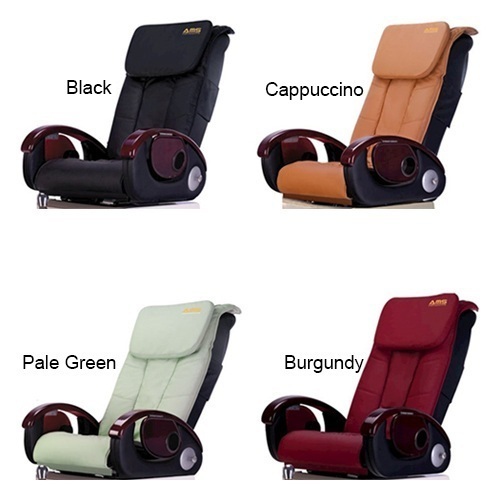 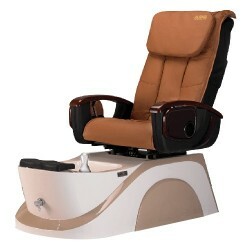 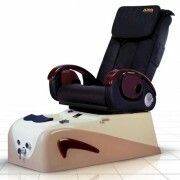 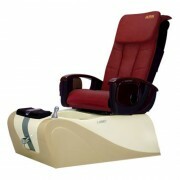 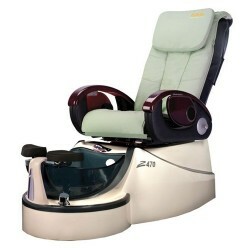 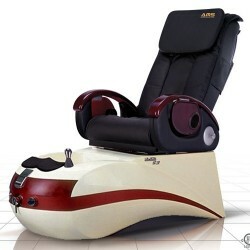 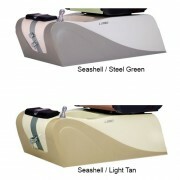 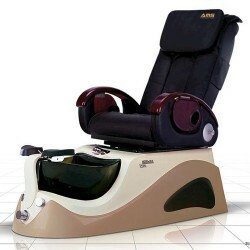 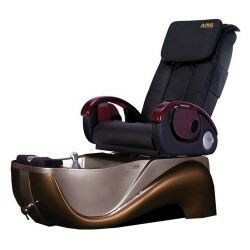 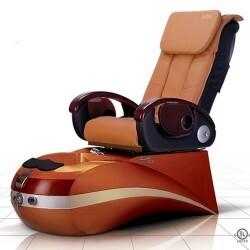 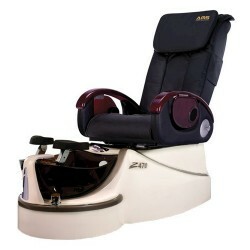 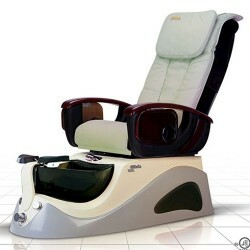 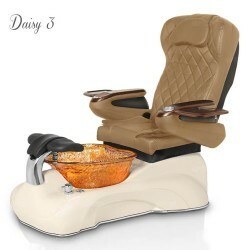 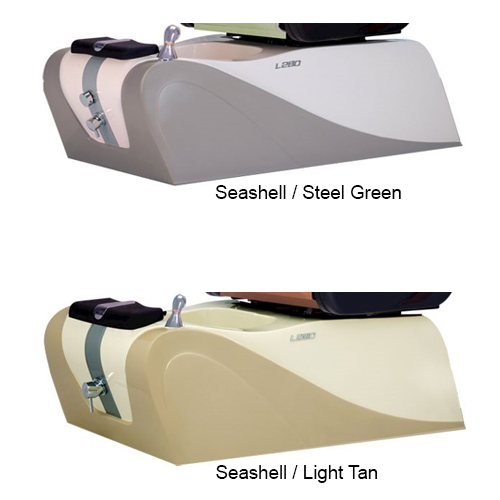 Every salon needs a reliable and durable pedicure spa system! 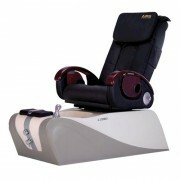 LCG System delivers just that. 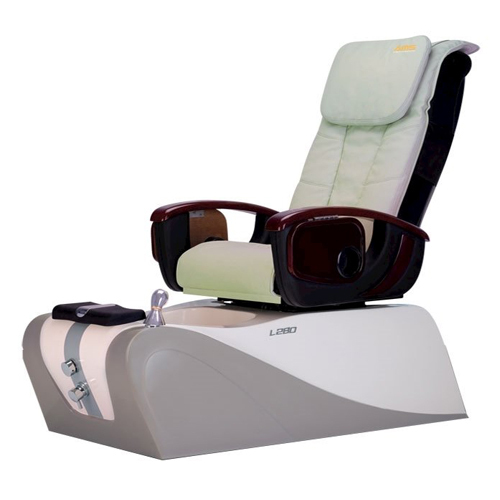 With a quality product, a sturdy design, LCG System is no longer an option, but has become a necessity.